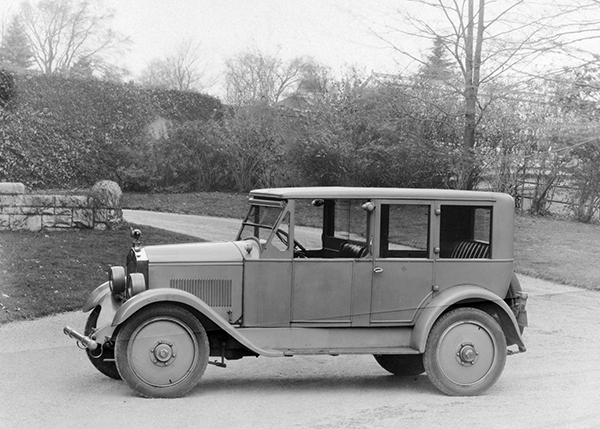 A s the Andersons continued their collection they began collecting more utilitarian automobiles that they dubbed “work horses.” Except for their 1925 Luxor Taxi, most of these vehicles were eventually sold off by the couple. Luxor was a brand of taxicab manufactured and built in Framingham, Massachusetts. Larz and Isabel were the only individuals to purchase a Luxor for their own personal use.